FINANCE PACKAGES FOR ALL CIRCUMSTANCES. NIL DEPOSIT AVAILABLE. PART EXCHANGE WELCOME. DEBIT AND CREDIT CARDS ACCEPTED. 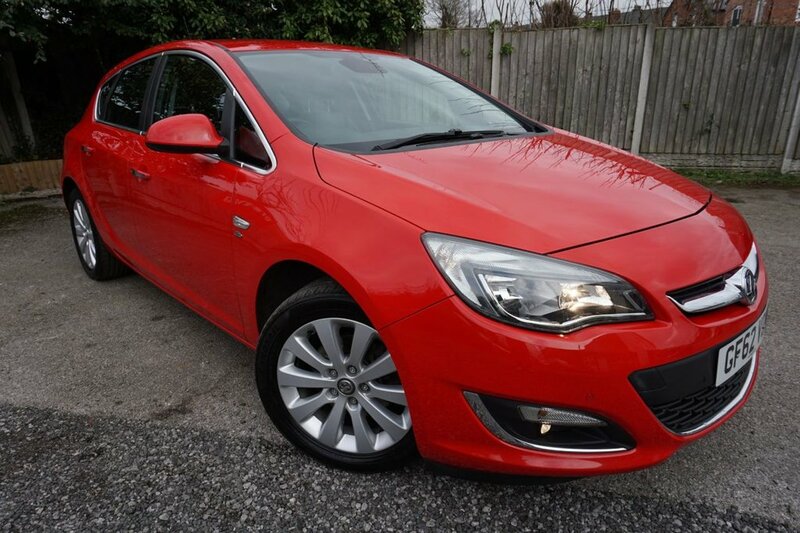 Here we have a very nice example of a Vauxhall Astra2.0 CDTi16v 165 Ecoflex Elite that comes with a great specification. Service History., New MOT when Sold., 6 Speed Gearbox., Black Leather Seats., Front & Rear Parking Sensors., Heated front seats, Air Conditioning, Dual zone electronic climate control, Cruise control, Power Assisted Steering., Front and rear electric windows, Electric adjustable/heated/folding door mirrors, Multi function trip computer, CD Radio, Steering wheel mounted audio controls, 3 spoke leather sports steering wheel, ABS Brakes, ESP, Driver/Front Passenger airbags, Side airbags, Reach + rake adjustable steering column, Driver's seat height adjuster, Centre console cupholders, storage tray and ashtray, Front armrest, Front headrests, Rear headrests, Isofix system on outer rear seats, 60/40 split rear seats, 12V power point for rear passengers, Chrome beltline, Chrome effect window side mouldings, High Level rear brake light., Tinted Glass , Body coloured bumpers, Body coloured door mirrors, Front fog lamps, 17 Inch Alloys.